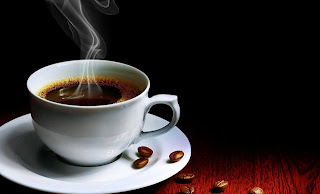 Daily Snacks - Humourous Joys, Jolly and Jokes: Does Drinking Something Hot On A Hot Day Cool You Down? The skeptical wonder how putting something hot in your body, while adding to its heat, could possibly cool it down. Proponents generally rely on anecdotal evidence that they have experienced first hand. But who is right? Is there any actual scientific evidence behind this seemingly counterintuitive claim?